That’s what FloatCam is bringing us in their new product: The DollyCrane. It’s an all in one device that has the capability to be a dolly or slider one minute, and a Jib or Crane the next. FloatCam says that the product is easy enough to use that a single person can operate it, and all you need is a heavy duty tripod to get up and running. 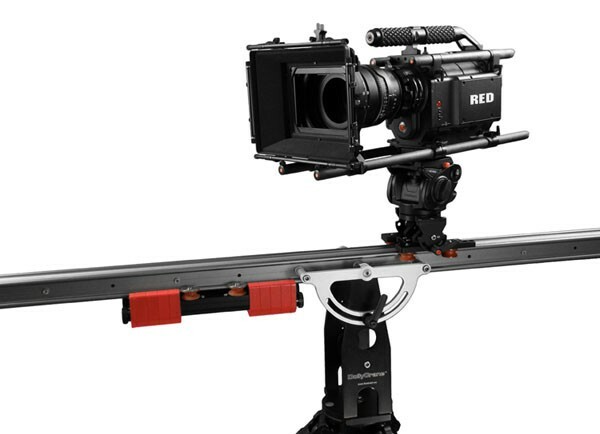 It has a counterbalance weight system which helps the user lift their camera into the air when using it as a crane, but it also has the effect of making the dolly moves smoother by creating negative resistance. If you’ve been looking for this kind of gear to add to your equipment list, check out www.floatcam.pl for more information. Estimated retail price is around $4500 US.